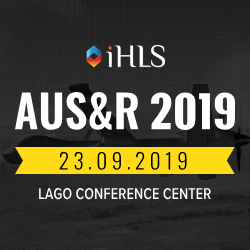 The impressing Heron UAV of Israel Aerospace Industries (IAI) will be showcased at the heart of the huge exhibition and conference AUS&R – the leading annual event in the unmanned systems and robotics sphere. 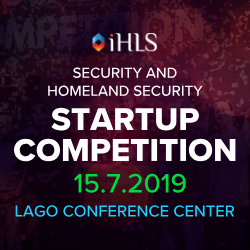 The event organized by iHLS will serve as a unique opportunity for networking with representatives from government agencies, leading defense industries, military, security forces and law enforcement, investors, entrepreneurs, and researchers. Innovative technologies in the field of unmanned systems will be showcased, along with the conference presentations by leading experts. 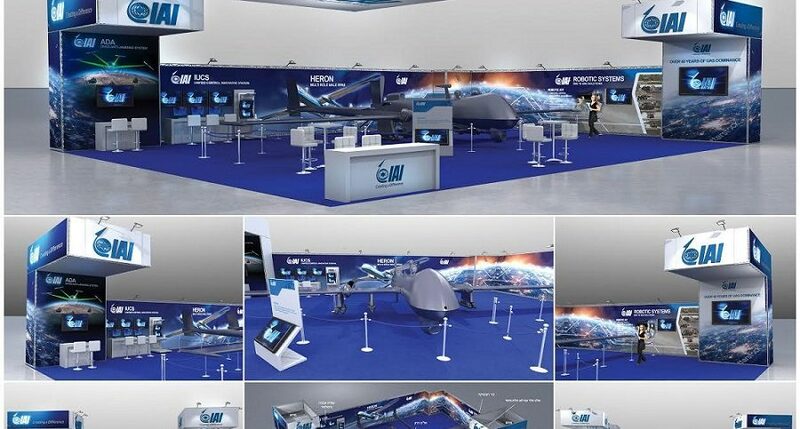 At the center of the exhibition will be IAI’s fascinating giant booth, where the large Heron UAV manufactured by the company will be right near you. The Heron is a Medium Altitude Long Endurance (MALE) remotely piloted aerial system (RPAS) for strategic and tactical missions. It has proven operational configurations for intelligence, maritime patrol, persistent surveillance, and other missions. The Heron’s endurance reaches up to 45 hours. Its range reaches LOS – 350 Km, and BLOS – more than 1000 km. The aircraft reaches an altitude of 35,000 ft, and it is capable of carrying a maximal payload weight of 470 km. 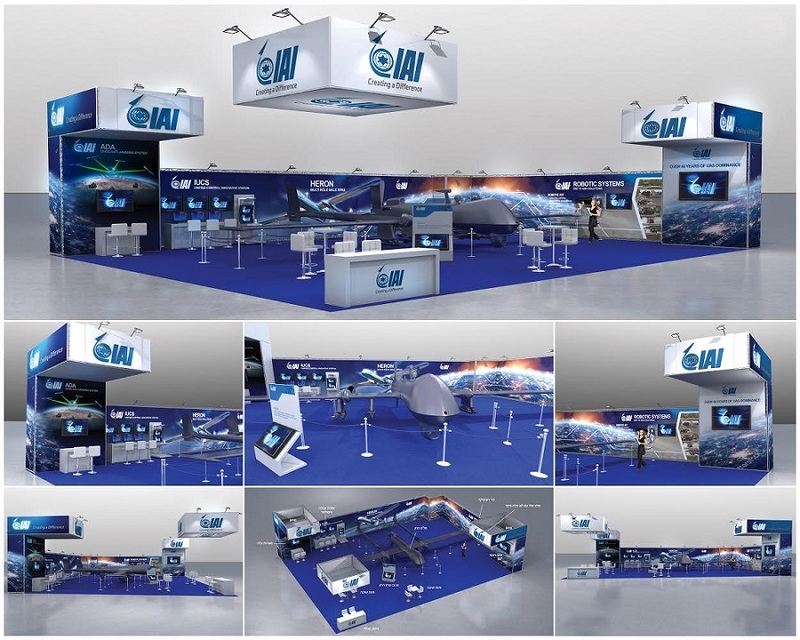 Along the Heron, the IAI booth will showcase other advanced systems. A wide variety of robotic systems and fascinating developments of the leading defense industries will be sported at the exhibition. 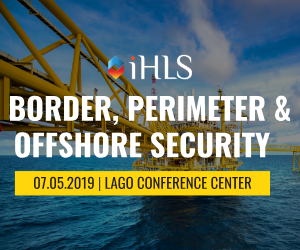 The event will be held at the Lago Conference Center, Rishon LeZion on October 15, 2018.